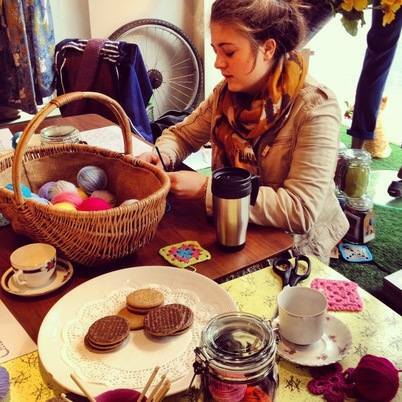 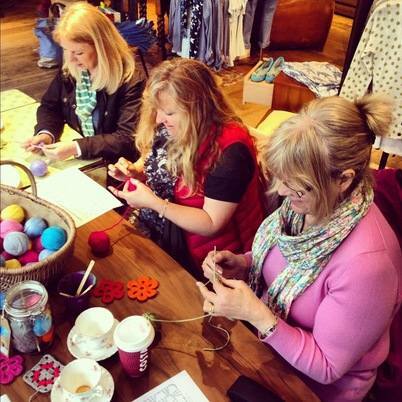 We had another fab workshop in the White Stuff store on the 23rd March, and the ladies made pretty granny squares with enthusiasm! 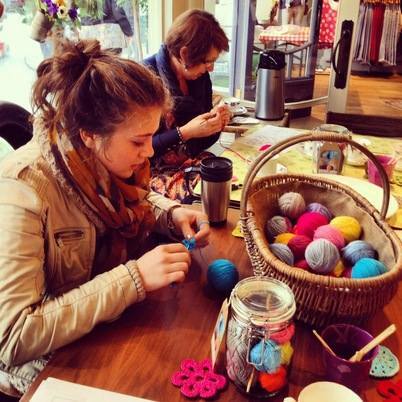 I met some keen potential crocheters during my afternoon in the store, and the little crocheted flowers were very popular, so I'll be running a flower making workshop soon. 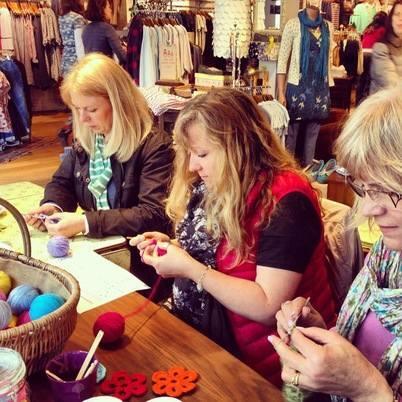 Keep your eye on the workshop page for workshops in May (to be organised very soon).